These hernias are the most common reason men undergo surgery. More than 700,000 inguinal hernia surgeries occur each year in the United States, according to the U.S. Food and Drug Administration. Although the risk of a hernia increases as men age, the reasons are unclear. Researchers at Northwestern University School of Medicine in Chicago noted that another aspect of aging in men is that a larger share of testosterone is converted to estrogen by a hormone called aromatase. In this study with mice, the investigators found that rising estrogen levels weaken the abdominal wall. They concluded this could lead to a hernia. 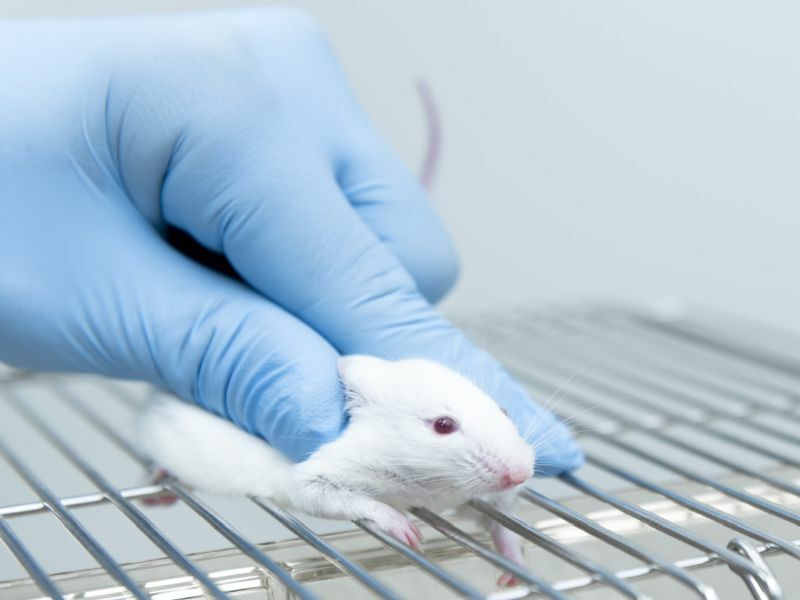 However, the researchers also found that an estrogen-lowering drug called an aromatase inhibitor prevented hernias in the mice. The study authors theorized this approach might also work in people. "It may make sense to treat at-risk men with an aromatase inhibitor that could decrease estrogen and strengthen the muscle," study leader Dr. Serdar Bulun said in a university news release. Some day that may be the case. But research with humans is needed first. And it's important to note that the results of animal studies aren't always replicable in humans. Bulun, a professor of obstetrics and gynecology, said age and genetics are common risk factors for hernias. But the best overall predictor of a future inguinal hernia is a previous one, he said. The report was published Oct. 15 in the Proceedings of the National Academy of Sciences.